The total number of licensed gaming promoters in Macau – either entities or individuals also known as ‘junkets’ – shrank by 8.3 percent over the past 12 months. The fall marks the sixth consecutive year of decline in the number of licensed junkets in the Macau market. The total fell from 109 in January 2018 to 100 this year, according to the latest updated list of licensed operators published on Wednesday by the city’s gaming regulator, the Gaming and Inspection and Coordination Bureau. Around January each year, the Gaming and Inspection and Coordination Bureau publishes in Macau’s Official Gazette a list with the names of all junkets licensed to operate in the city’s casinos. According to such data, in January 2013 Macau had a total of 235 licensed junkets. The gaming regulator did not provide on Wednesday an explanation for the decrease in licensed junkets. ‪Paulo Martins Chan, director of the Gaming Inspection and Coordination Bureau, said earlier this month that an amendment bill set to regulate the city’s junkets was just “undergoing some adjustments”. He added at the time that the draft legislation would “soon” be submitted to Macau’s Legislative Assembly for deliberation. As part of the draft bill, the Macau government is proposing to raise the capital deposit for any licensed casino junkets newly-registered in Macau, to MOP10 million (US$1.23 million). The Macau government has also mentioned it is preparing to address, via “severe penalties” introduced in the amendment bill, the issue of “unlawful” – i.e., unregulated – capital deposits placed with the junket sector. Investment analysts have said that such capital deposits are typically made by members of the public to provide liquidity for some of the city’s VIP gambling business, and provide rates of interest far in excess of those available via the regulated financial system. But because such deposits are not regulated, they can lead to large losses for members of the public in the event of junket-sector problems, as happened when a large amount of money was allegedly stolen from a junket at the Wynn Macau casino hotel in 2015. 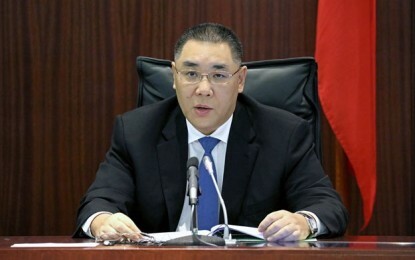 Macau’s Chief Executive, Fernando Chui Sai On, said during the local government’s policy address for 2019 – delivered in November – that his administration would “strengthen supervision of junket operations” and continue to conduct audits on junket activities. 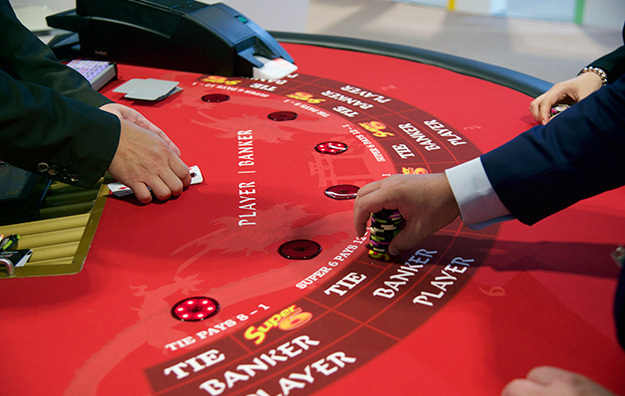 Junket operators play an important role in Macau’s VIP gaming segment. They coordinate the recruitment of high roller players from mainland China and beyond, and crucially make it their business to know how much the players are worth and what they have in assets. They extend credit to those players – in order to circumvent the strict currency flow restrictions between Macau and mainland China –, collect on losses and provide accommodation and other entertainment for the gamblers when in Macau. VIP gross gaming revenue (GGR) in Macau for full-calendar 2018 was MOP166.10 billion, or 54.8 percent of all Macau casino GGR for the period.